With panoramic views over the Lake, the City and the Mountains. 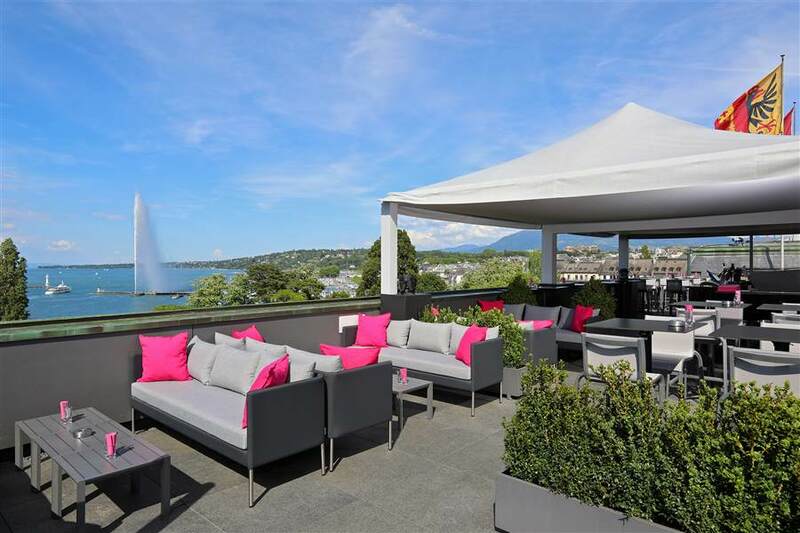 Put Geneva at your feet and make your event stand out on a terrace with panoramic view over the Lake, the City and the Mountains. Unique in Geneva!